Dine out at any of these 40 participating restaurants and 25% of your check will be donated to Kitchen Angels! Click here for more information, restaurant list and fun videos! Kitchen Angels prepares and delivers free, nutritious meals to Northern New Mexicans who are homebound and facing life challenging illnesses and conditions. 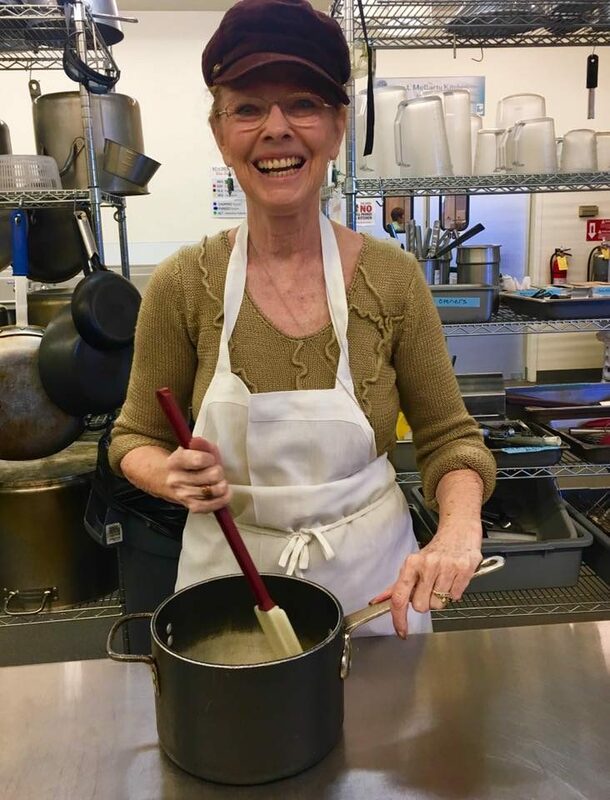 Join our Kitchen Angels volunteers! Click here for more information. Shop Kitchenality for all your kitchenware! Click here for store information. Be a part of the miracle by making a donation to Kitchen Angels. Large or small, your support helps feed our homebound neighbors in need in Santa Fe. As a 501(c) 3 New Mexico nonprofit organization, Kitchen Angels relies on its generous donors and contributions from our community to carry out our mission. You can make a donation, include us in your estate planning, or make an in-kind donation. 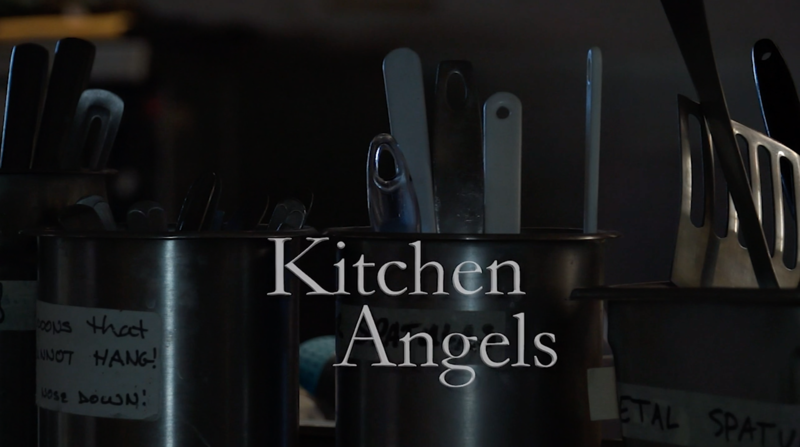 Click here to learn more about how you can donate to Kitchen Angels and help us carry out our mission. Click here to learn about Corporate sponsorships. Join our flock of Angels and make a real difference in our community. Contribute your time, talents, and energy and join the thousands of Angels that have been the heart and soul of our organization since 1992. Volunteer opportunities include helping in our kitchen, delivering meals to clients, assisting with special events, and donating your special talents. Click here to learn more about becoming a Kitchen Angels volunteer. Click here to read a very special letter from a health professional about the difference our services make for homebound Veterans. Count on Kitchen Angels to deliver free, nutritious meals to you in your home. We serve homebound individuals that are under the age of 60 and living with a chronic or terminal illness, persons 60 years of age and over who are having a severe medical crisis, and dependents (children under the age of 12) of single parent clients. We tailor our meals to meet the special dietary needs of each of our clients. Click here to learn more about obtaining services from Kitchen Angels.